creative solutions, we focus exclusively on our client’s success. 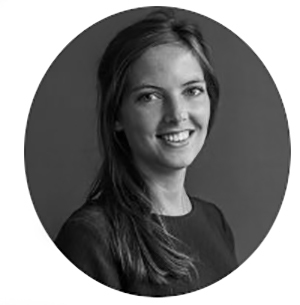 Cecilia graduated from SKEMA Business School in France with a Master’s Degree in Luxury and Fashion Management and has experience in brand development, international sales and marketing. At Transmark Partners, Cecilia is responsible for brand management, business development and product marketing for our clients in the US market. Melissa graduated from the Fashion Institute of Technology in New York and is extremely skilled in E-commerce strategy & management. 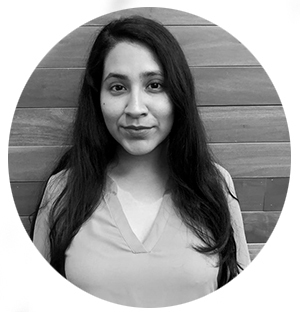 She manages site content and connections across cross-functional and cross-organizational teams to define, design, build and launch E-commerce strategy. Melissa works closely with Transmark Partners clients to deliver and achieve overall objectives for their E-commerce business. Valentine graduated from ESCP Europe Business School in France with a Master of Management and Marketing. She also specialized in Fashion management with a postgraduate program from IFM, the French Fashion Institute in Paris. She has over five years’ experience in product management and marketing for various retail and ecommerce apparel companies. At Transmark, Valentine is responsible for market and brand studies, as well the development of e-commerce strategies for European clients in the US market. Sandra graduated from NEOMA Business School in France with a Master’s Degree in marketing and has two years’ experience in marketing and sales in companies like Danone, Unilever or Barilla. At Transmark Partners, Sandra is responsible for brand management, business development and product marketing for our clients in the US market. Daisy graduated from Concordia College in NY and is passionate about accounting, social media and customer engagement. Her responsibilities at Transmark Partners include: customer service management, social media activities, accounts receivable, and operations coordination. Stella graduated from Concordia College in New York and is passionate about social media and customer engagement. Her responsibilities at Transmark Partners include specialized customer service management, sales and market analysis, and social media activities.